Having a rare bleeding disorder such as hemophilia means having to navigate the world differently, often in ways that others may not ever have to think about. That does not mean that someone with hemophilia cannot live a long, healthy and fulfilling life; it simply means that the disease must be carefully managed. 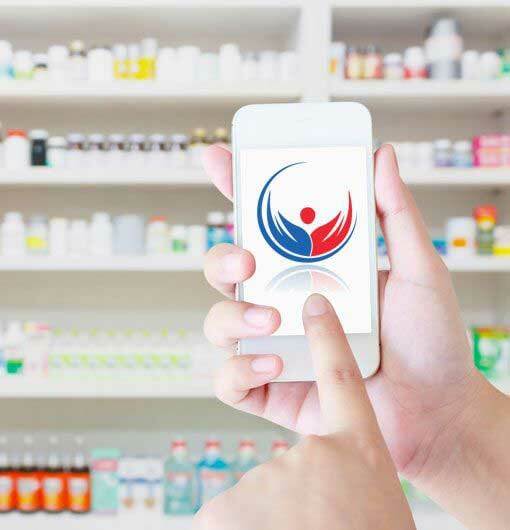 Part of that management comes in the form of having regular access to knowledgeable healthcare providers, as well as vital medications, such as appropriate factor replacement therapy. Because they lack a specific clotting factor (typically factor VIII or IX), hemophilia patients rely on plasma-derived or recombinant clotting factors their entire lives. This is why finding a competent hemophilia pharmacist is so vital to those in the hemophilia community. Unlike many other forms of medication such as blood pressure medication or diabetic supplies, hemophilia medications are not readily available at every local pharmacy. 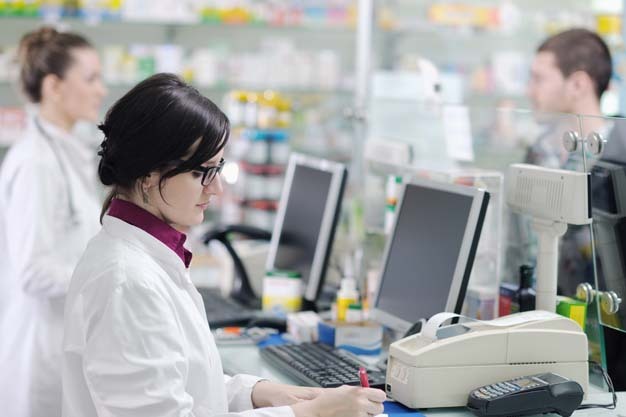 Even if they were, replacement factors and hemophilia medications require specialized knowledge and experience that most retail pharmacists are simply not going to have. This is not surprising, as the Center for Disease Control, or CDC, has estimated that there only about 20,000 people living with hemophilia in the United States today. Hemophilia occurs once in roughly 4,000 to 5,000 births. Click here. This is one reason that people with hemophilia and bleeding disorders often access their medications through specialty pharmacies. Specialty pharmacies (and specialty hemophilia pharmacists) are critical in the continuum of hemophilia care for a number of reasons. Not only do they have the experience and knowledge to store, handle, oversee and dispense clotting factor concentrates safely, they also understand the intricacies of assay management and patient monitoring. 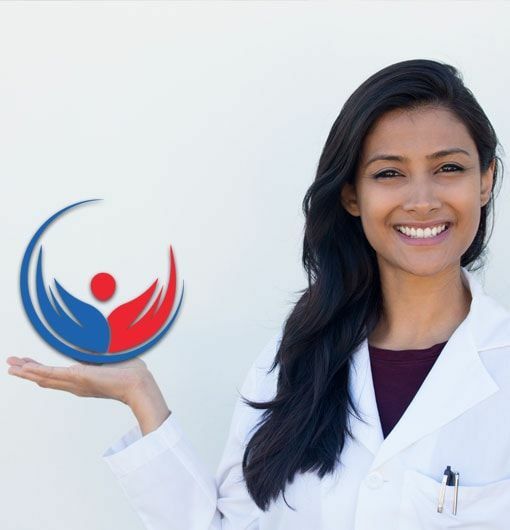 Additionally, as specialists, they are connected to other healthcare providers such as specialty nursing staff who can ensure proper patient support and care at all times. 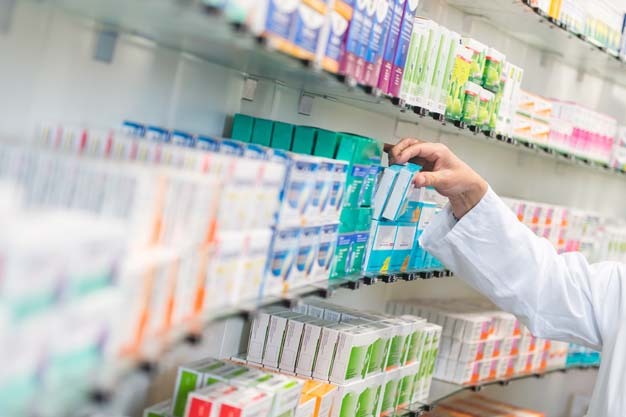 Pharmacists that routinely fill hemophilia medications are also familiar with necessary ancillary supplies, as well as proper hazardous waste disposal procedures. In many cases they undergo additional training such as seeking certification as a hemophilia specialty pharmacist. Their expertise allows them to advise providers and patients regarding all facets of hemophilia medications, dosing, potential complications, such as inhibitors, and optimal treatment regimes. Moreover, specialty pharmacies have the expertise to help locate alternate copay assistance programs and or leverage existing medical benefits to help cover the cost of hemophilia medications. If you, or someone you care about has been diagnosed with hemophilia or another rare condition, we can help. ASP Cares specializes in rare conditions such as hemophilia and other bleeding disorders.